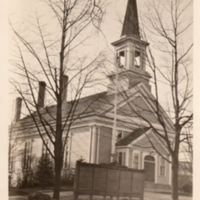 The two photos without louvers in the steeple are pre-1940. 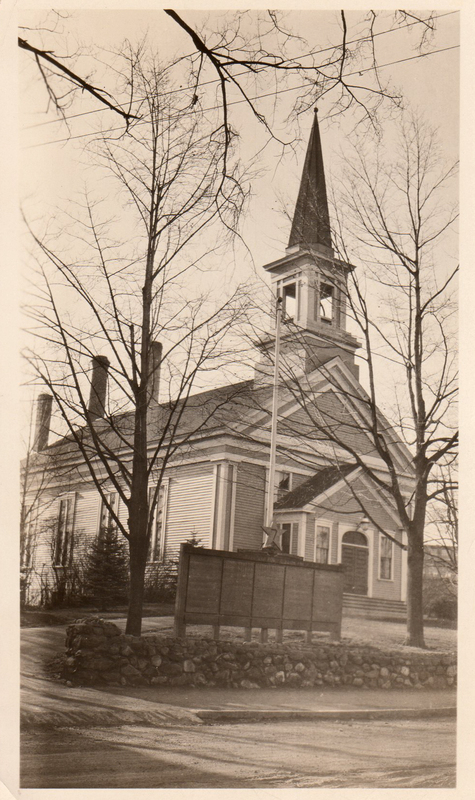 The louvers where installed between 1943 & 1948. 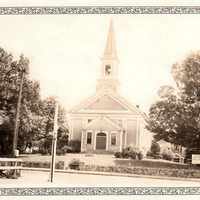 The last photo is a digital copy, not in the collection, of the first photo. 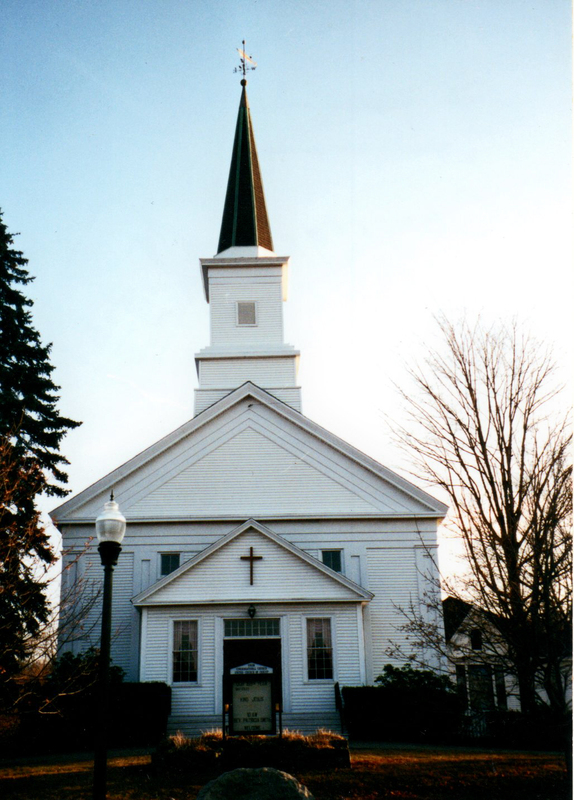 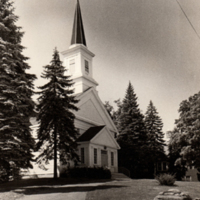 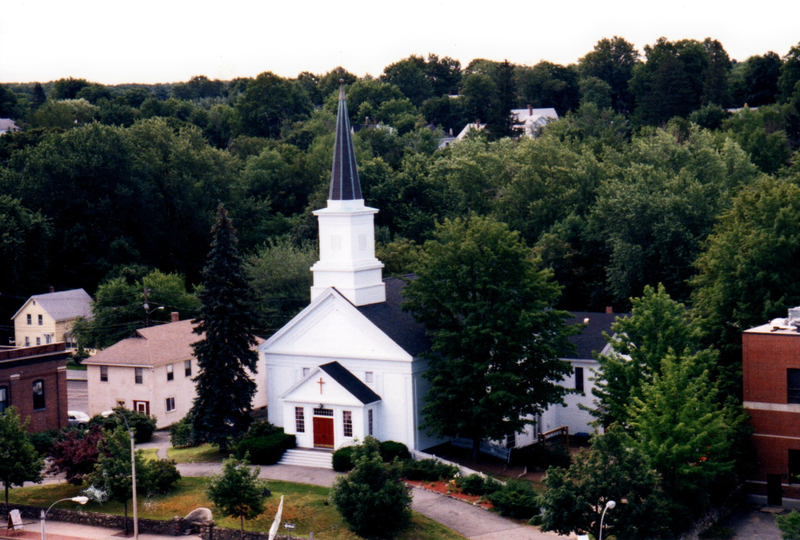 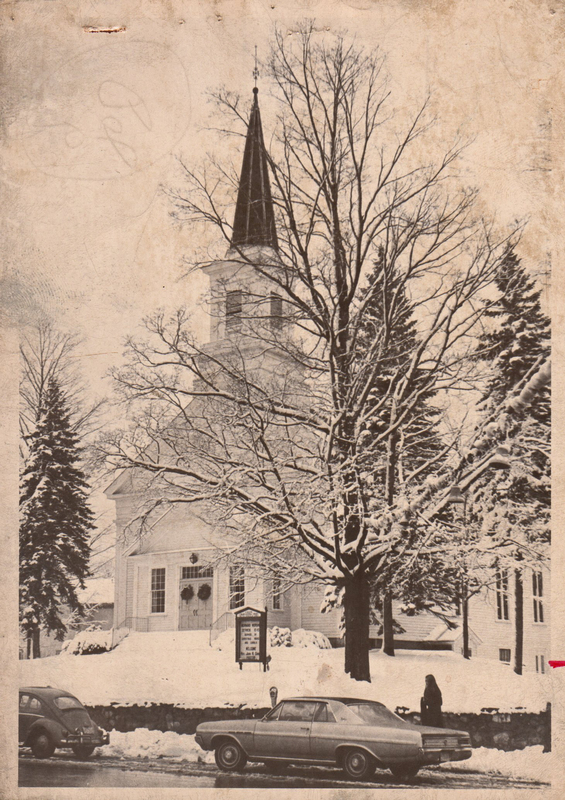 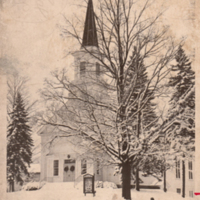 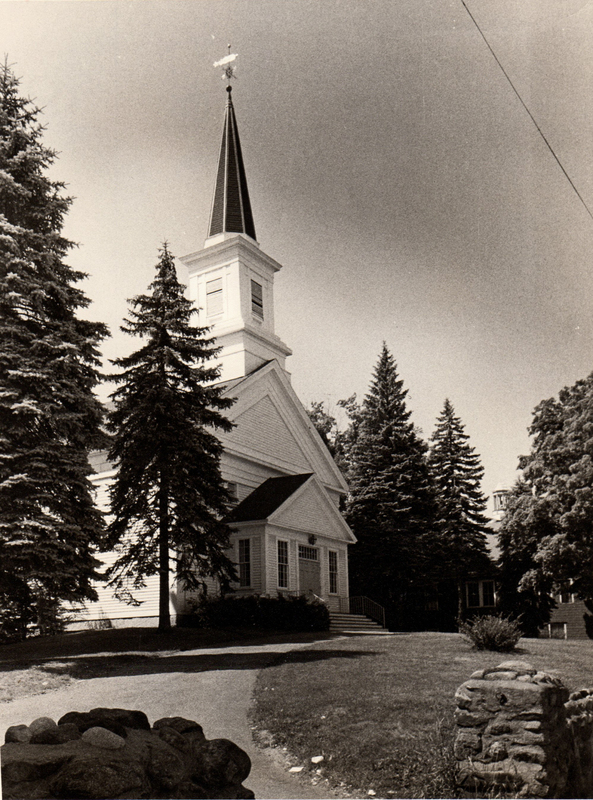 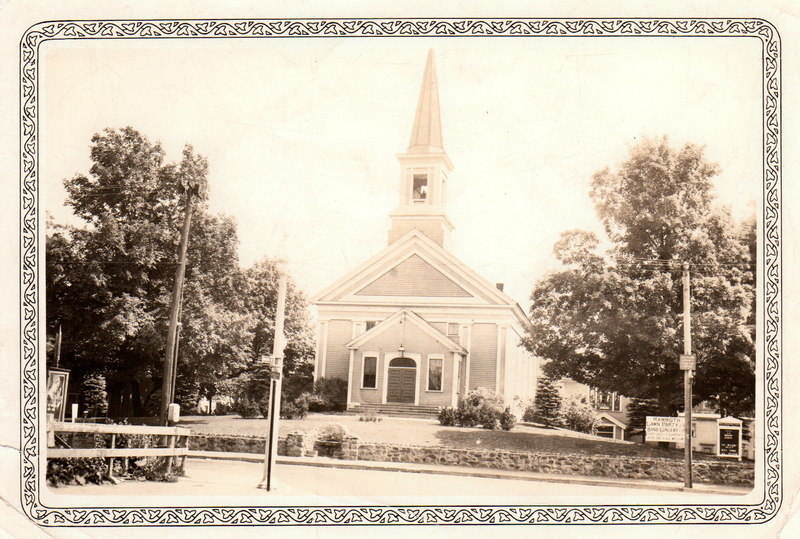 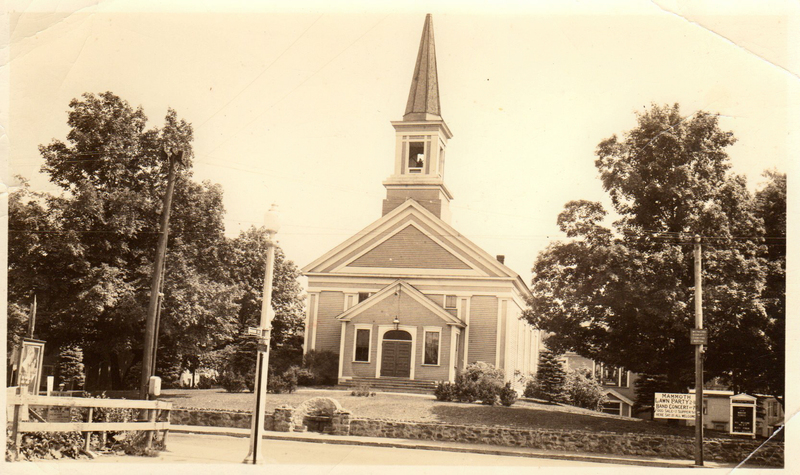 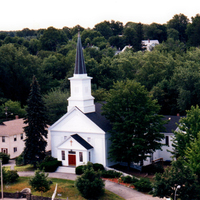 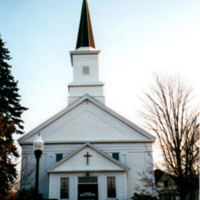 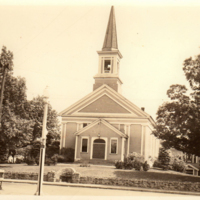 “Union Congregational Church United Church of Christ,” Maynard Historical Society Archives, accessed April 25, 2019, http://collection.maynardhistory.org/items/show/2941.